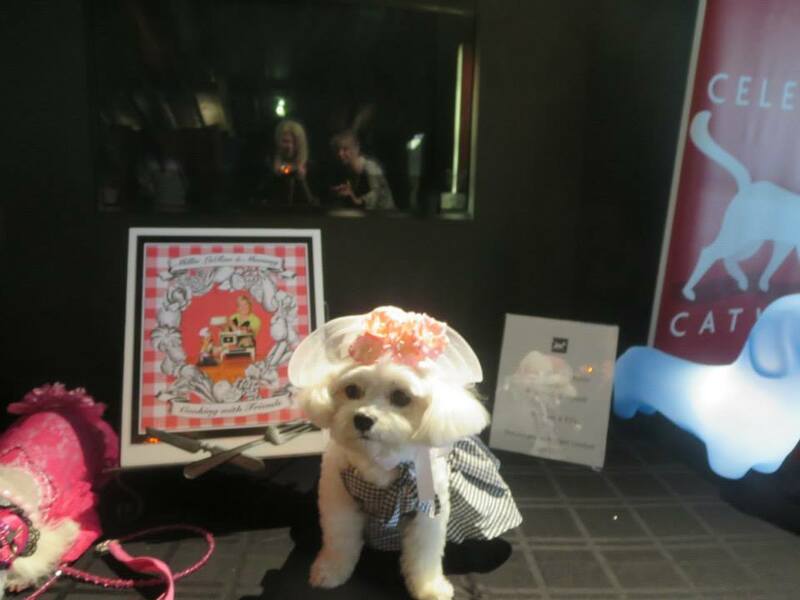 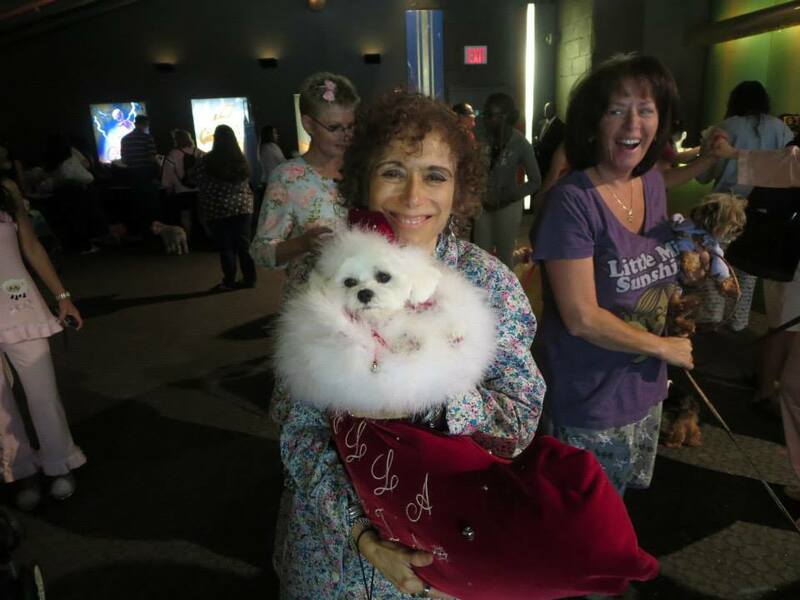 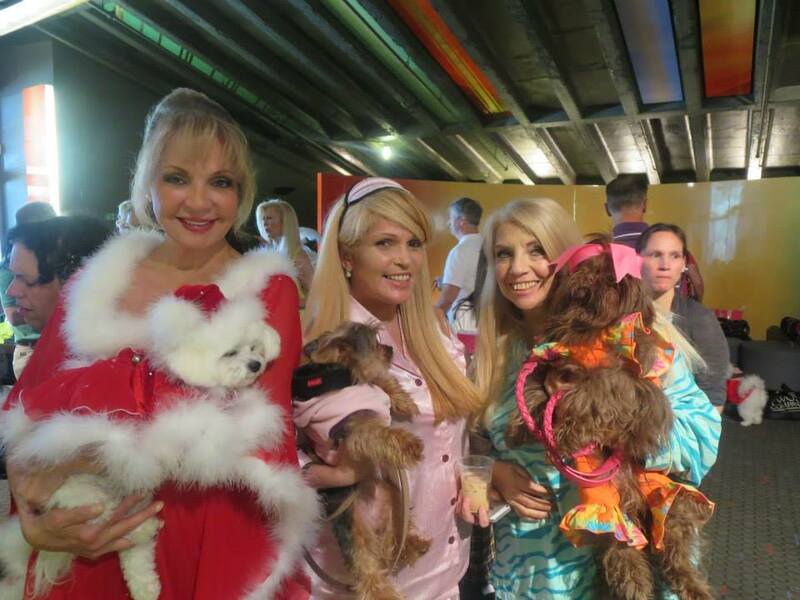 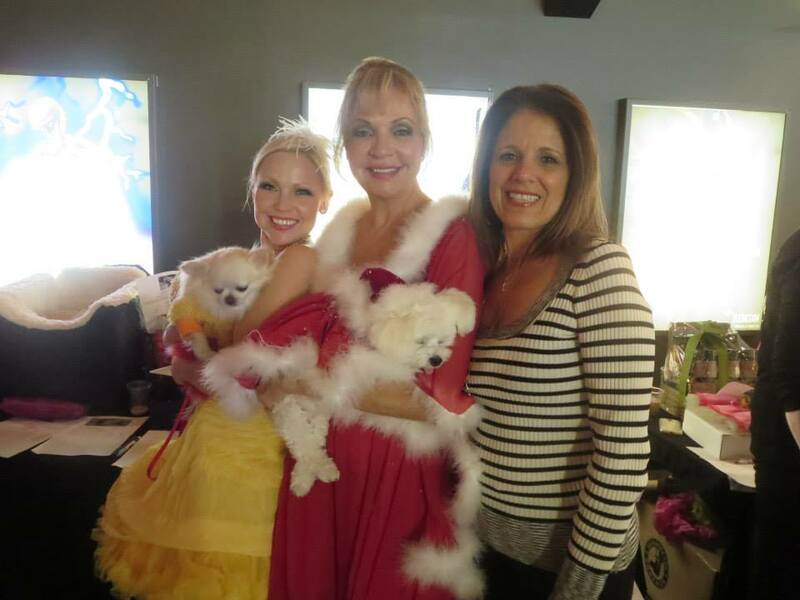 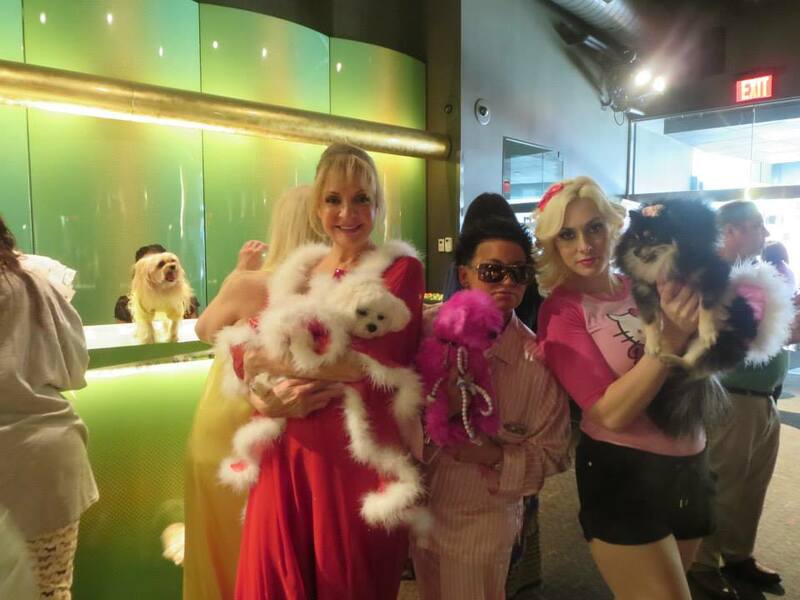 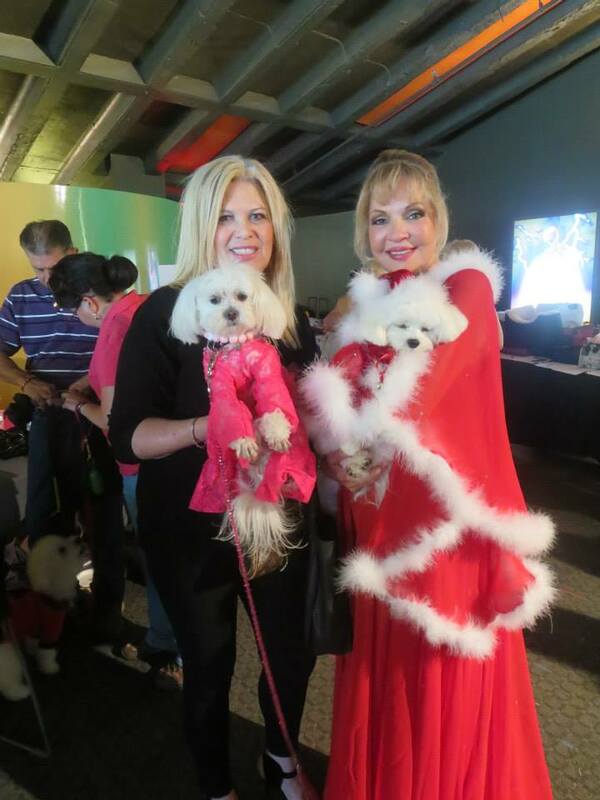 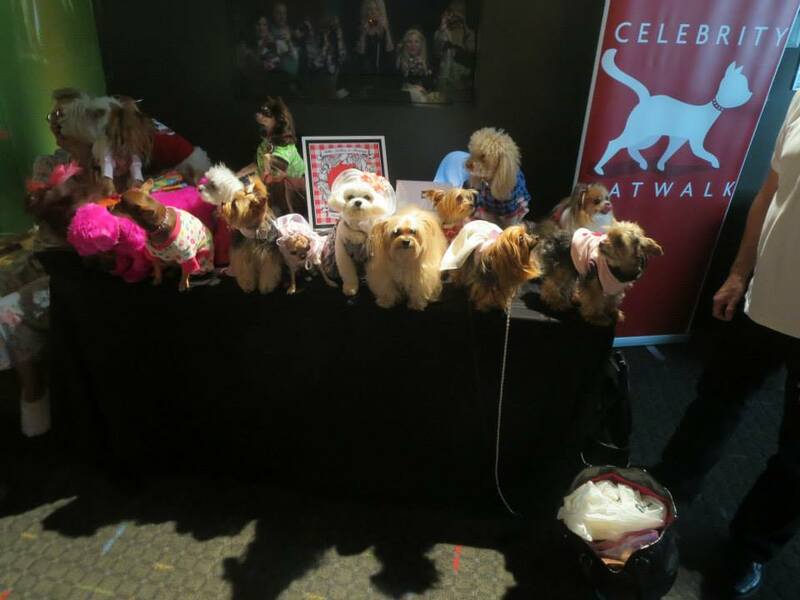 Bella Mia joined her friends at Celebrity Catwalk’s PJ’s and Paws event. 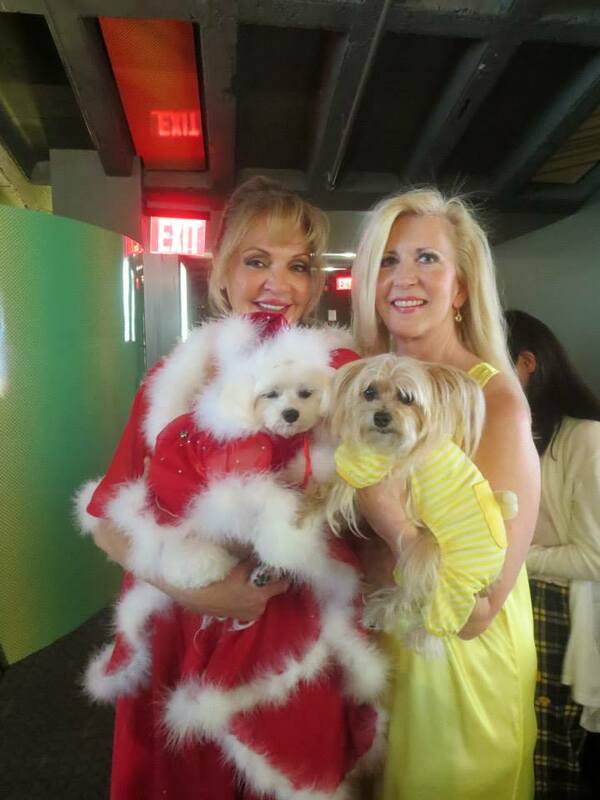 A benefit for NYC Homeless Animals. 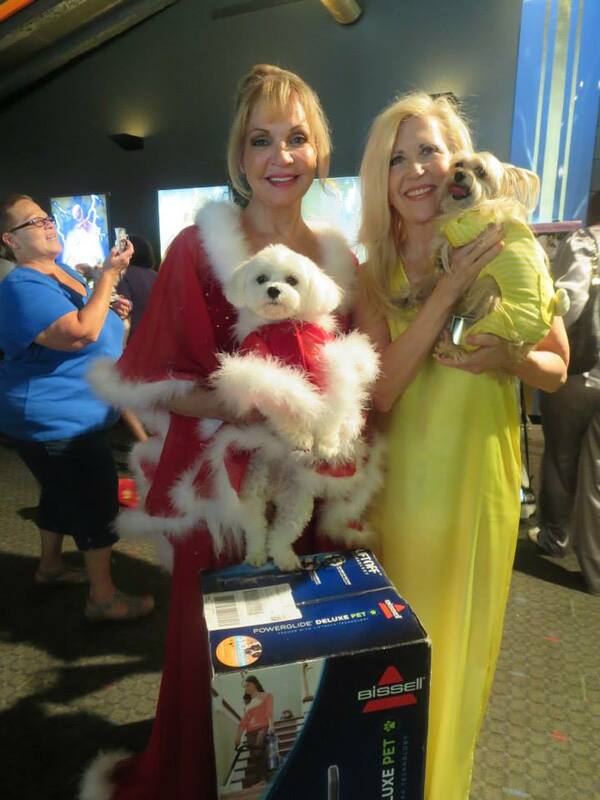 Bella Mia won grand prize Best Dress award at the party.